According to The Sun, Tottenham are interested in Jarrod Bowen, although Nigel Adkins has played down the prospect of selling the Hull City winger. The report states that Spurs are considering a £12m bid for the Englishman but won’t sign him unless they can offload Vincent Janssen and Georges-Kévin N’Koudou. Bowen joined Hull from Hereford United in 2014 and has gone on to contribute 30 goals in 77 games. Adkins has no intention of letting him go, with the Hull manager saying: “We’re not looking to sell. The owners have said we don’t need to”. The Sun believe Tottenham have to try and make back some of the £26m that was spent on signing Janssen (£17m from AZ Alkmaar) and N’Koudou (£9m from Olympique Marseille), with the money to be reinvested on a replacement in January. How much Tottenham think they can make remains to be seen. Mauricio Pochettino is overstocked in attack (Christian Eriksen, Heung-min Son, Erik Lamela, Lucas Moura) so Bowen may not be on their radar. That’s not to say the 22-year-old isn’t talented, however, with the City winger scoring and creating 13 goals in 25 Championship games this season. 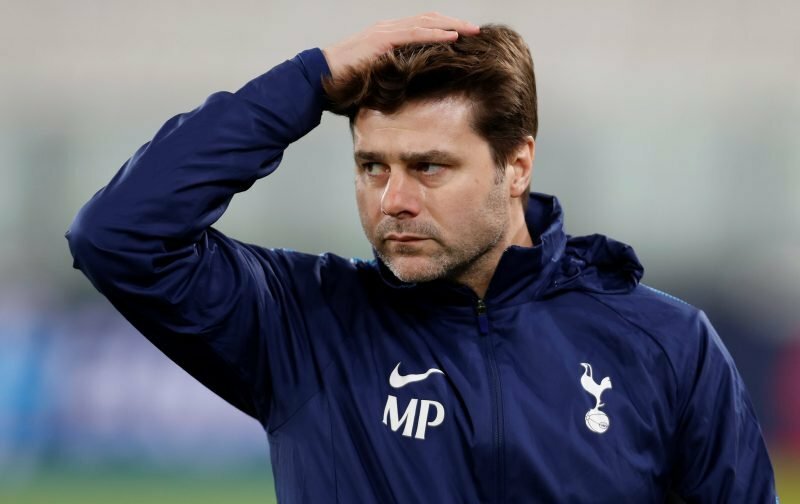 Tottenham aren’t the only side linked with Bowen, with Everton showing interest over the summer, but it’s hard to see a bid coming from Pochettino’s camp.